Can You See Past Your Brokenness? Can You Have a Fairy Tale Love? I feel like all of the oily ladies out there are going to love me for this one! Essential oils have become big, and I bought into the craze purchasing a full box of assorted oils. Honestly, I struggled to use them daily, until I discovered this trick! When I open a new tube of mascara I always add 1-2 drops of lavender essential oil. It helps boost my eyelash length and fullness! I’ve definitely seen a noticeable difference! Plus, it smells great! 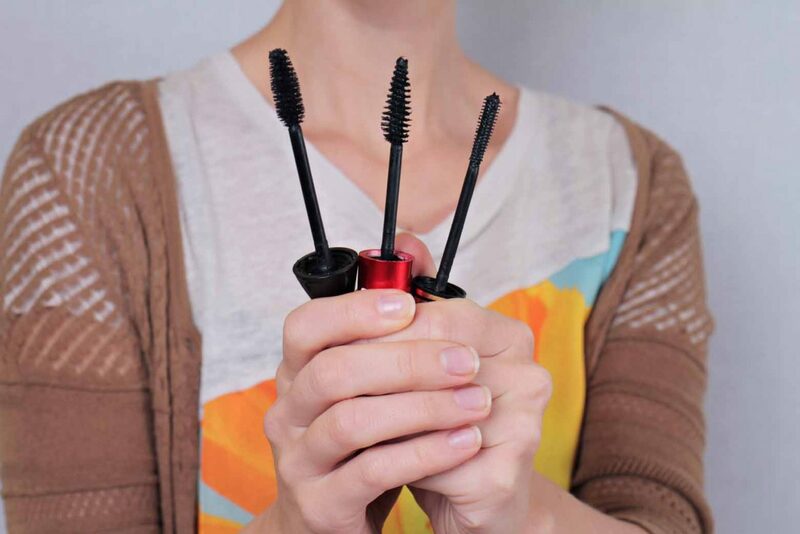 Warning, don’t add the drops if you plan to apply the mascara right away. I usually add the lavender oil when I don’t plan to use it for at least several hours, preferably the next day even. I usually add the oil when I’m throwing away an old tube, knowing that the next day I’ll open a new one! And I used a reputable brand of essential oils. No grocery or drug store products, ladies! Looking for more makeup tips and reviews? We’ve got you covered, here! Oh, and if you’re interested in learning more about oils, check out 5 Everyday Essential Oils for Beginners.